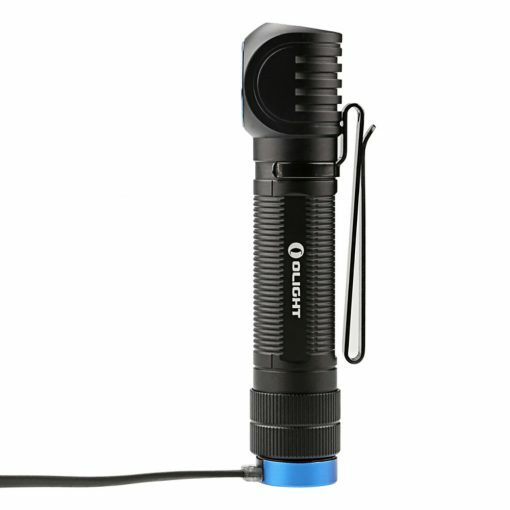 The Olight H2R is not only ultralight— weighing in at 2.26 oz \ 64 gm— but with 2300 Lumens, it’s also ultra-bright! Like the H1R, the Olight H2R is rechargeable in the field and is extremely versatile — use it as a headlamp, pocket light, or clip it to a backpack or tarp tent roof for hands-free lighting. 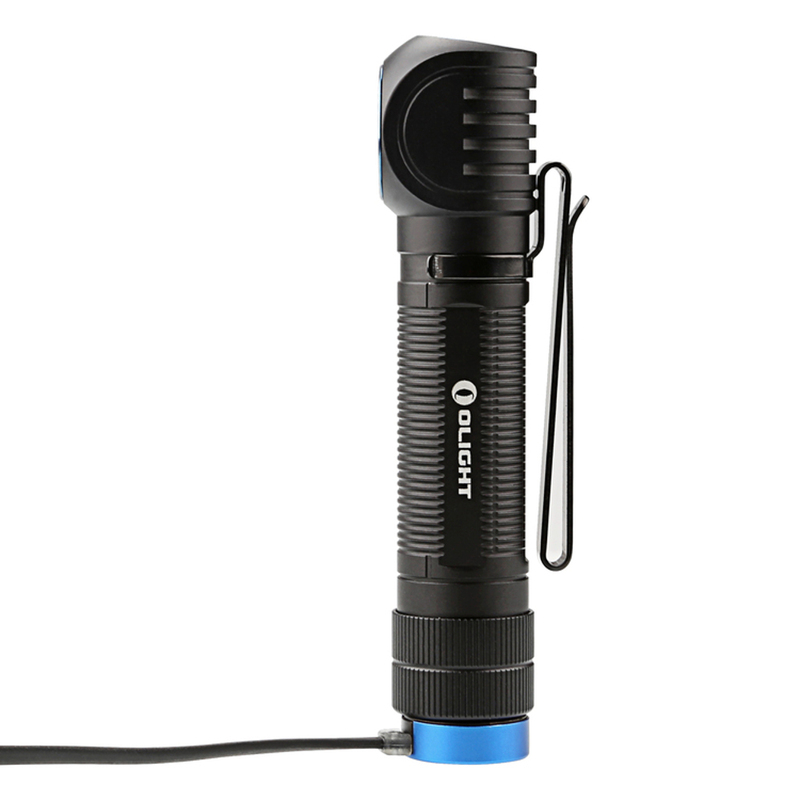 The Olight H2R is not only ultralight — weighing in at 2.26 oz \ 64 gm — but with 2300 Lumens, it’s also ultra-bright! 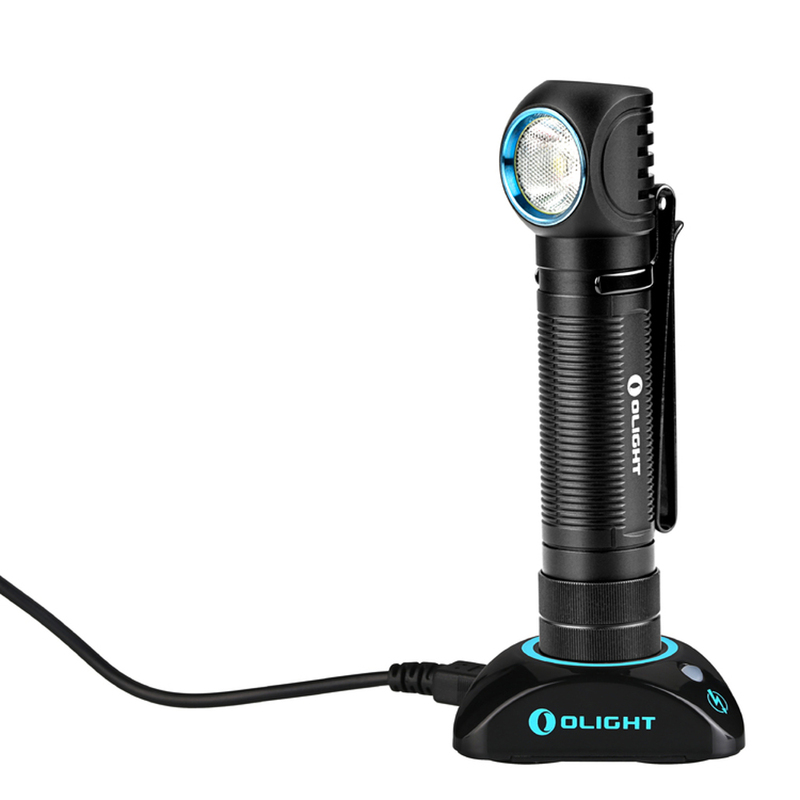 Like the H1R, the Olight H2R is rechargeable in the field and is extremely versatile — use it as a headlamp, pocket light, or clip it to a backpack or tarp tent roof for hands-free lighting. 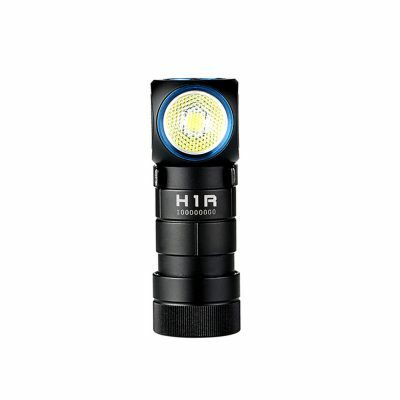 Olight’s H2R is the first 18650 battery headlamp/pocket light with a groundbreaking 2300 ANSI rated Lumens. 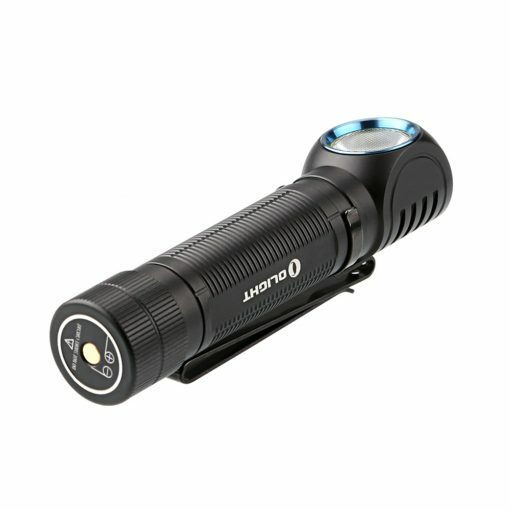 The highly efficient CREE XHP50 LED, in combination with Olight’s signature TIR bead lens, delivers a perfectly balanced, even beam for maximum usable light. 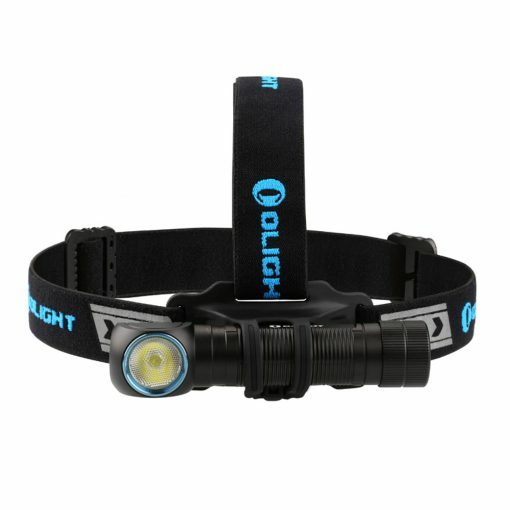 When used as a headlamp, the H2R is held in place on the head strap with a magnetic mount which wraps over the body of the light for a secure fit every time it’s attached. 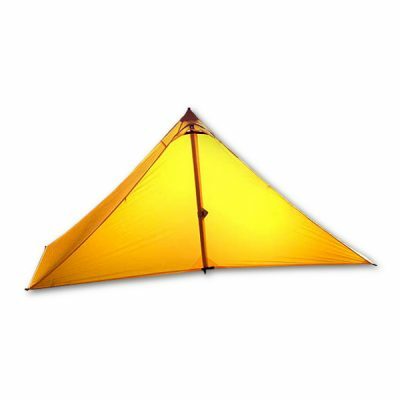 Or, to use it as a pocket light, simply remove it from the head strap, and connect the dual-sided pocket clip, which bezels up or down depending on your needs. An included custom 3000mAh 18650 battery is charged with Olight’s signature magnetic USB charging cable directly through the tail cap. With no need to remove the battery to charge, you can easily charge on the go! Whether you’re night hiking, setting up camp, or trail running, the H2R’s long runtimes and extreme brightness makes it the perfect all around light to meet your after dark needs! • Huge beam spill (TIR with diffuser lens) Smaller than a pinky finger.